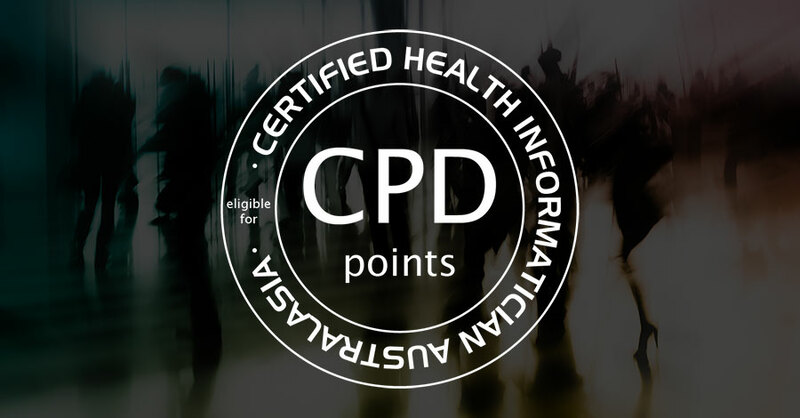 CHIA External Event CPD Endorsement - CHIA "
Have you developed educational events suited to the health informatics profession? Organisations are invited to apply to have their events endorsed to allow CHIAs to account for their participation in such events. Providers may choose to seek endorsement for a single activity such as a conference, workshop, seminar, webinar and podcasts. A CPD activity needs to enhance health informatics knowledge, skills and abilities through active learning. Apply today and have your event endorsed and recognised for quality education and training and use our CHIA endorsed logo in promoting the event.